Lots of people keep asking me, " How you take care of your skin? ". Truthfully, my skin is not flawless at all. If you want to know what type of products that I used for my skin, you can read here in my previous post. 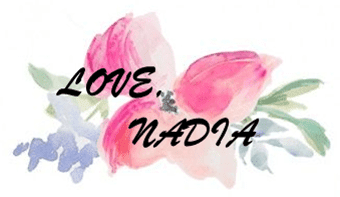 As my age are getting older, ( I'm 31 years old this year - #facethefactnadia ) and hormone keeps on fluctuating. I also facing the skin break out whereby the acne will come out like crazy. Last two months if I'm not mistaken, I've tried one berry supplements and suddenly my skin breaks out badly. It makes my sister and my husband keep on asking me, what happens to my skin. At that time, I am totally stressed out and I just don't know what to do. So, I've decided to stop that supplements and search for a natural remedy for my skin. Thank God, my Mum reminded me that Aloe Vera is the best remedy for Acne and Scars. 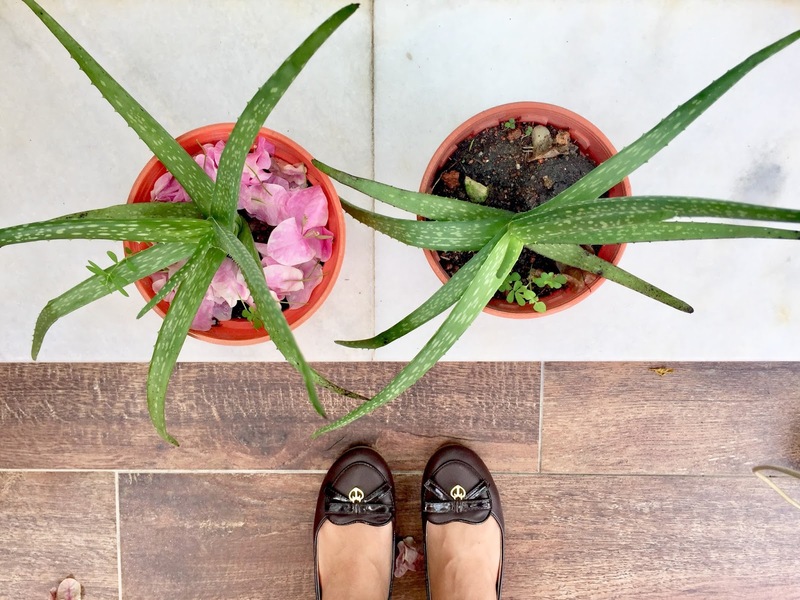 I am lucky enough that, my Mum has the beautiful garden with a lot of aloe vera. Aloe Vera is easy to plant. 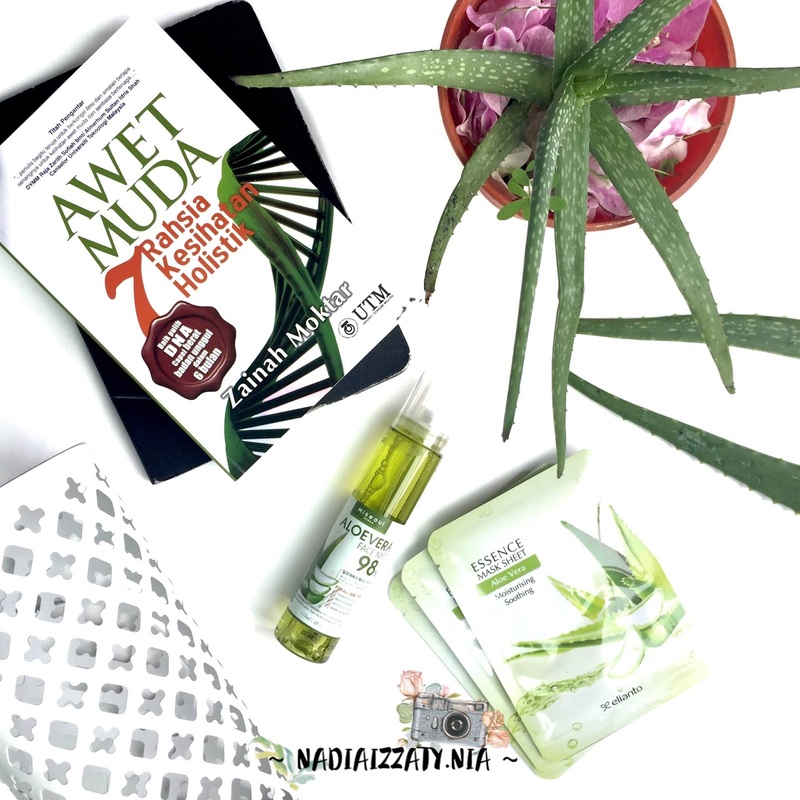 You want to know more how good Aloe Vera for our skin, you can read here. There are also good benefits by drinking Aloe Vera, you can read the articles here. 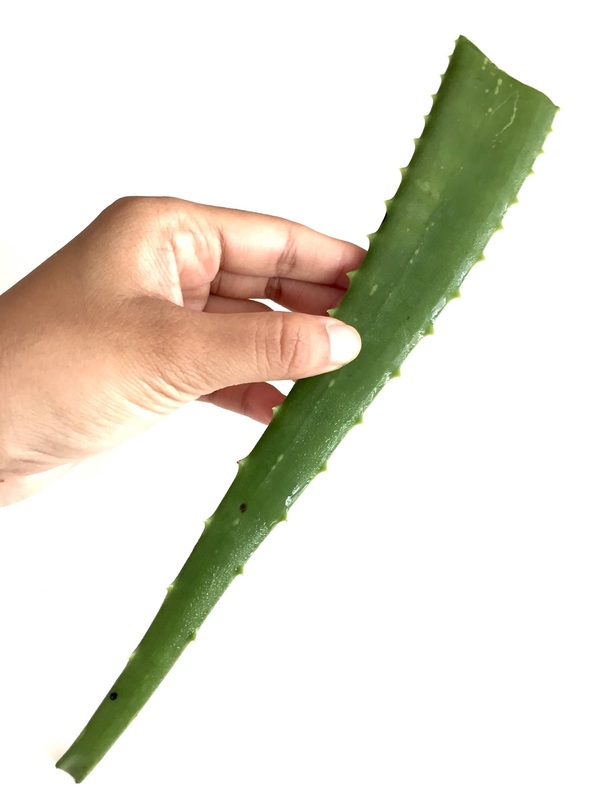 HOW TO APPLY ALOE VERA TO YOUR SKIN? 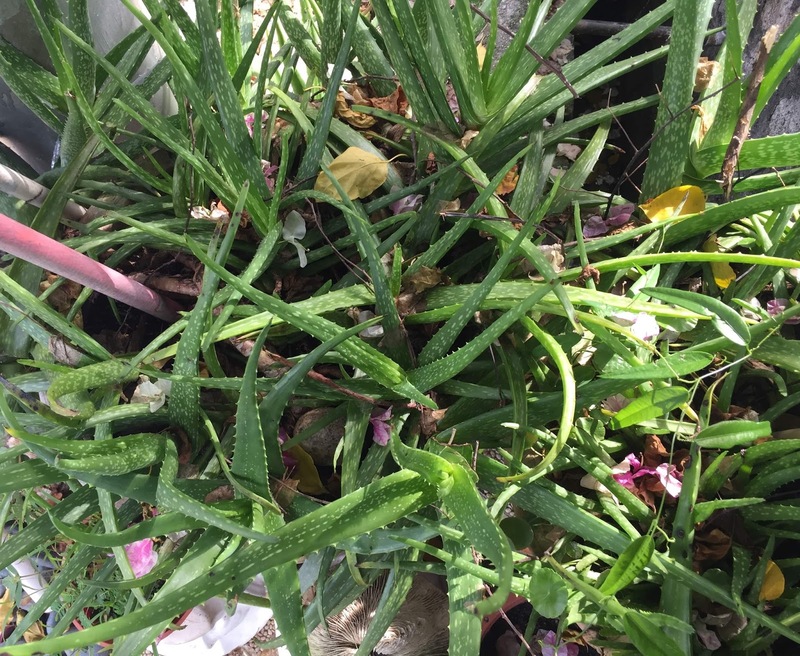 Due to my Mum plant lots of Aloe Vera in her garden. What I usually do when I'm facing a skin break out is I just pluck it around 5 - 10 pieces. Then, I stored it in the refrigerator, so that the aloe vera always cool. 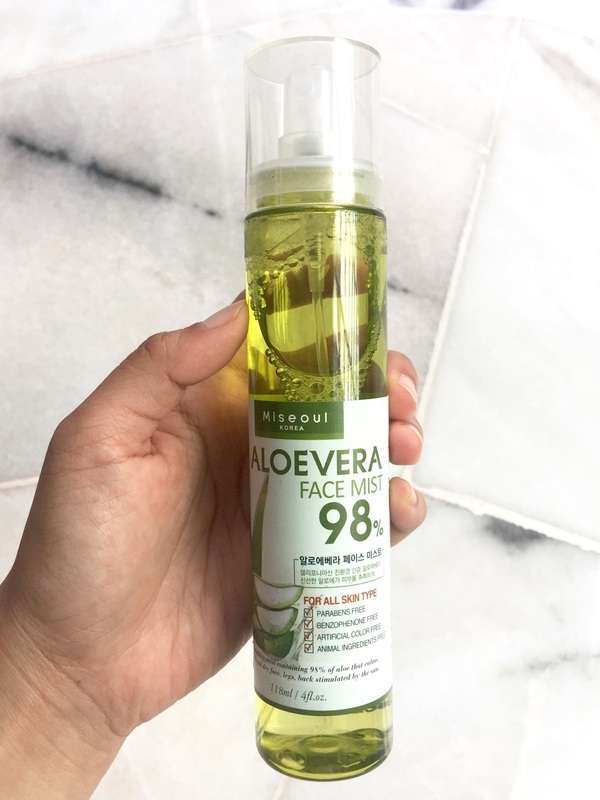 When I need to apply it to my skin, I will take one-piece and peel of the aloe vera skin. What I need is only the white gel inside it. Then, take the white gel and apply it on my skin as a mask. I will leave it for 10 - 15 mins until the aloe gel dry. Once it dry, wash your face. You will feel that your skin fresh and moisturize. Repeat using it twice or 3 times per week. But, I usually apply it every night before I sleep. After using it several times, Insyaallah you will see your scars and acne vanish slowly. Importantly, you must apply it consistently to get the best result. If you don't have aloe vera plant at home . 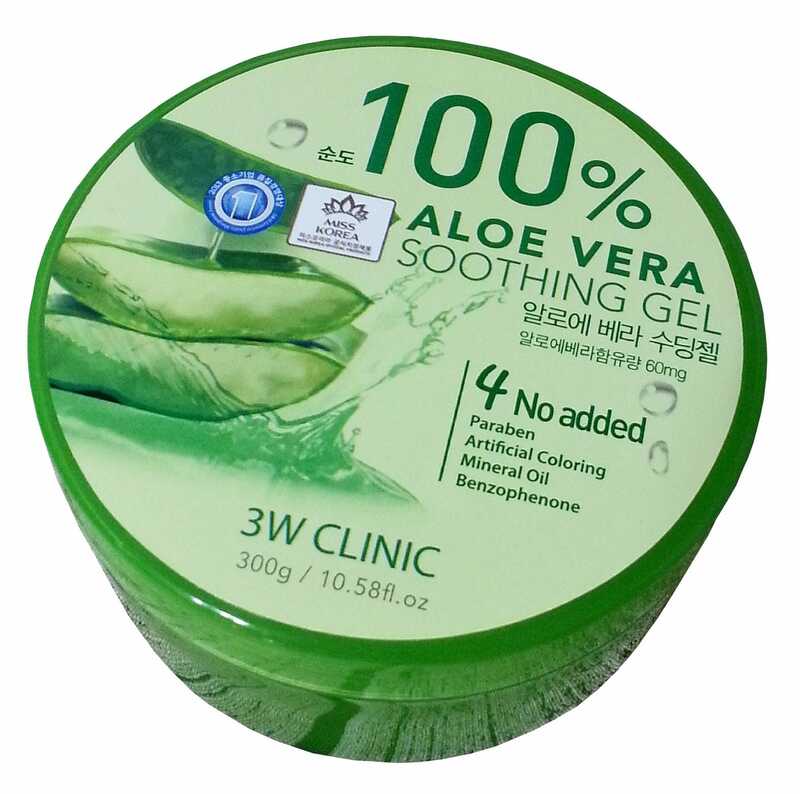 You can buy the aloe vera gel from any pharmacy or beauty shop. You can even buy it online from Lazada, 11Street, Shoppee and more. 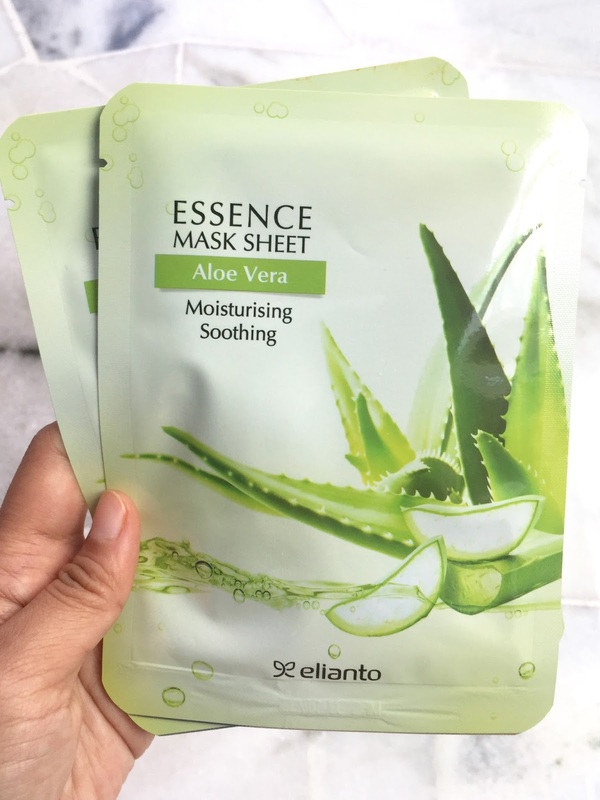 Even now, the Aloe Vera mask is available as well for you to use easily daily. If you want to feel fresh all day long, you can use the Aloe vera mist. That's all from me for now. Happy trying, all. Boleh try ni. Kebetulan dkt rumah ada pokok aloe vera juga. Selalu pakai gel tu je. 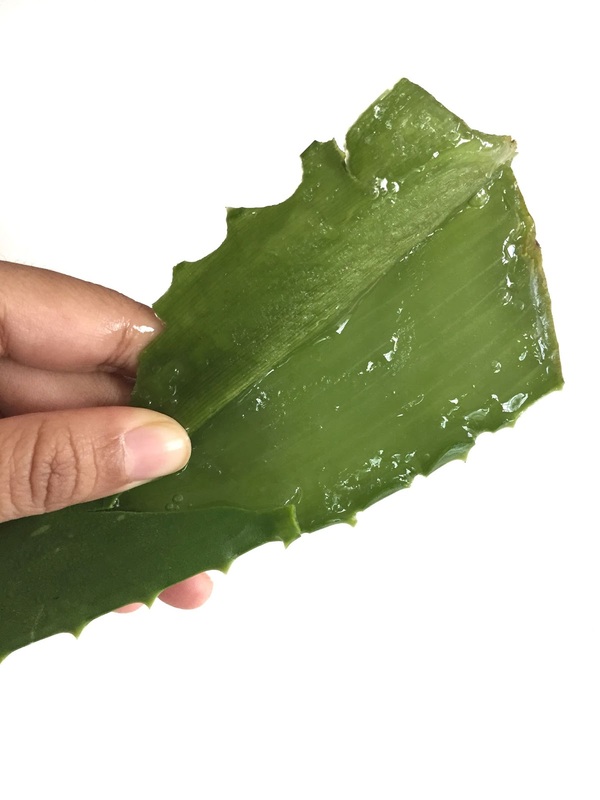 Yes Aloe Veraa is one of the best to use for our our skin. Especially when it's plucked from the original plant. yes agree... mmg bagus kan aloe vera. First, cantikya flatlayyyy... Buku tu kena sangat dengan tajuk cerita. Untung kan ada aloe vera kat rumah. Kalau tak, kena la beli. Apapun memang produk berasaskan lidah buaya ni best. Sejuk je kan. Okay. 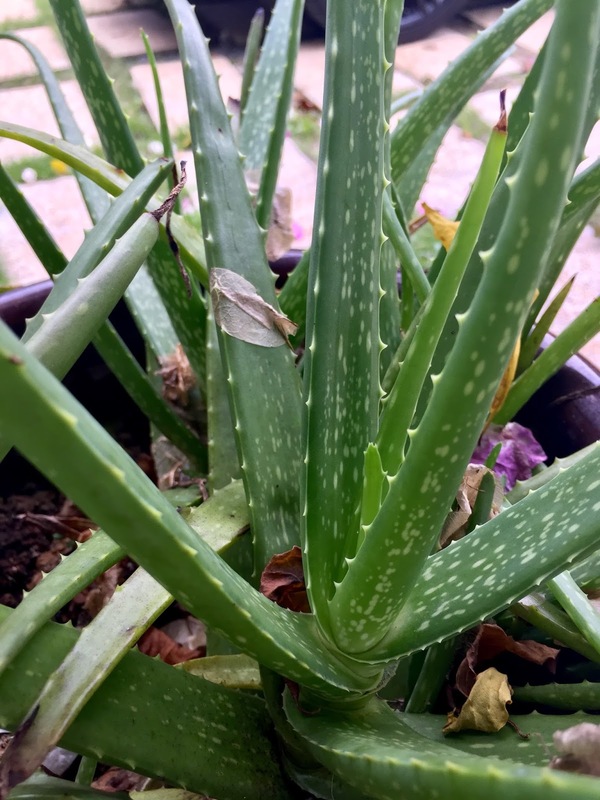 Nak pi tanam aloe vera lepas ni. thanks dear for the compliment. masih byk kena belajar nak buat flatlay tue. hihihi. tue lah luckily Mama ada tanam aloe vera tue. 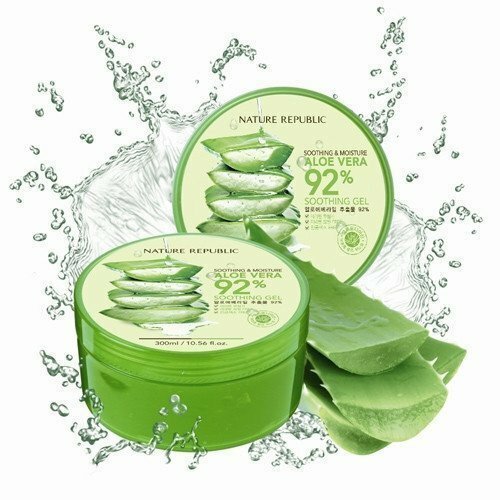 Tapi dkt pharmacy Gel aloe vera tue ada yang agak mahal ada yang affordable jugak. hi babe,i think i gonna try this aloe vera juga,cause just now i layan youtube also talking about the same.Thanks for this review.